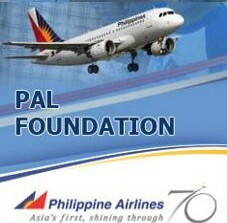 The APC wishes to thank the PAL Foundation through the Executive Director, Ms. Ma. Carmen Aquino Sarmiento, and staff for their generous support in bringing our APC publications to Cagayan de Oro for free via air cargo. Our deepest gratitude for your kind support to the community, especially the kids in Bendum. More power on your mission.